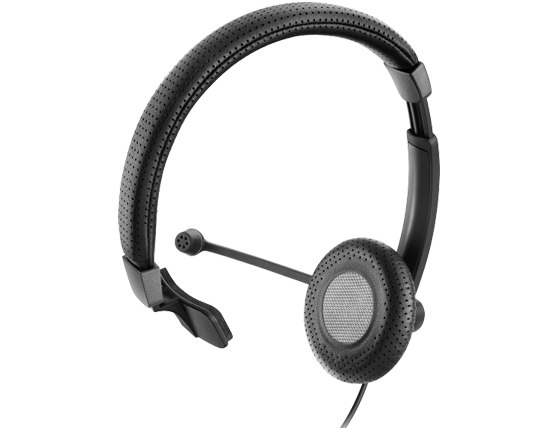 A single-sided, wired headset certified for Skype for Business, with instant fit, excellent sound and refined styling. 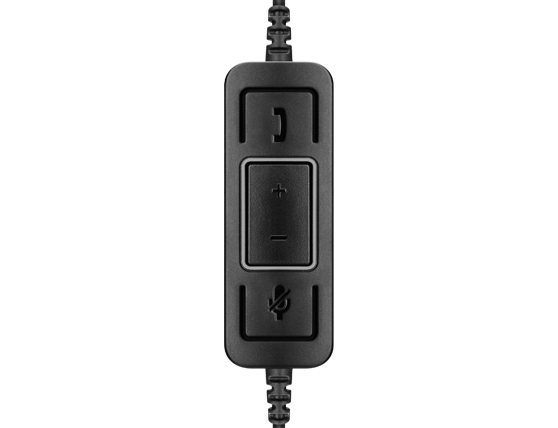 Culture Plus SC 40 USB MS BLACK delivers crisp Sennheiser Voice Clarity and direct call handling in UC environments. The ideal headset for office professionals who value comfort, style and exceptional sound.